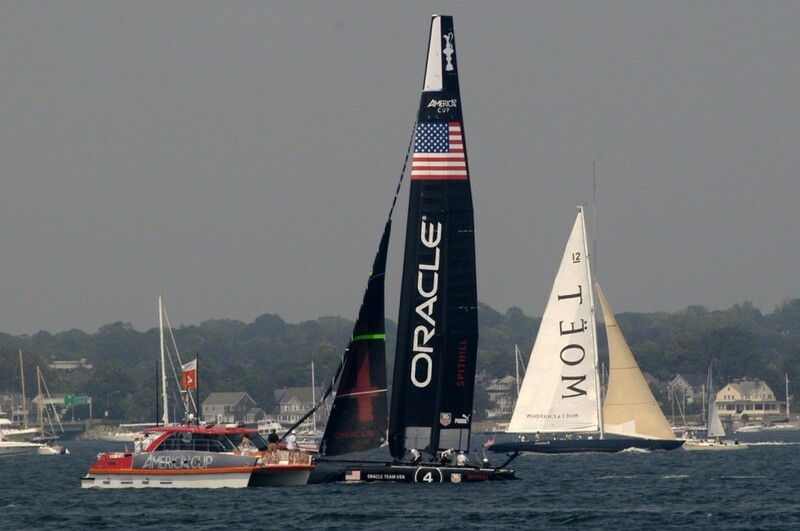 Welcome to Newport RI, the Sailing Capital of the World. 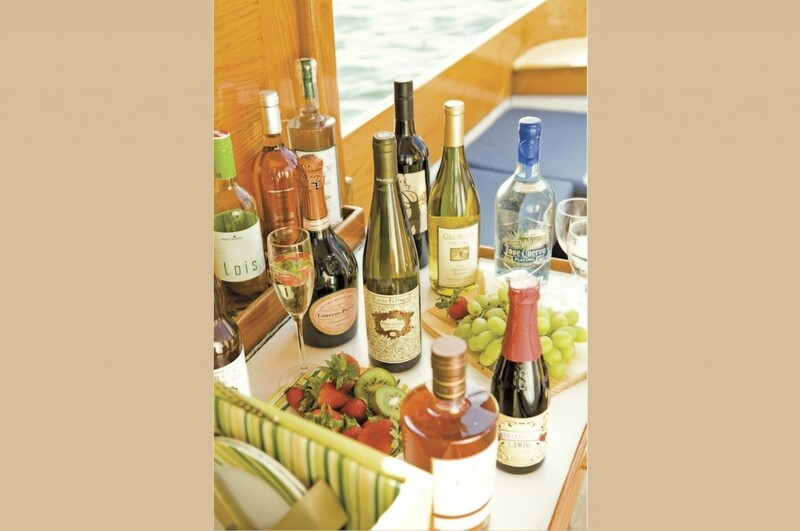 At Bellevue Wine and Spirits, we have built a following among yacht captains and crew at Newport Shipyard, Caseys Marina, Forty 1° North and Oldport Marine among others. We will find search for your specific needs whether it be a Provencal Rose, the makings for a your perfect “dark and stormy” or a specific purified water and deliver it dockside. We also have a great partnership with Milk and Honey cheese shop and can deliver the states best cheeses with your liquor delivery. Our array of choices may impress you, but service is the quality we value most. 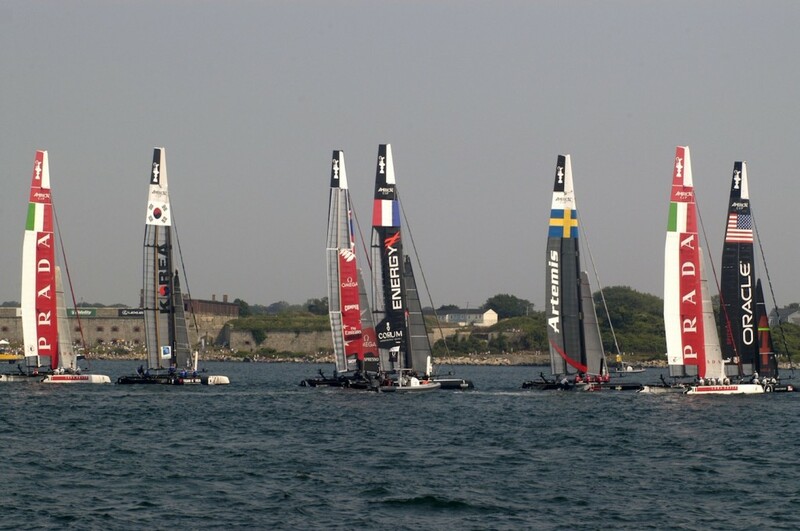 From selection to delivery to your home, bed & breakfast, boat, or anywhere in Newport County, we are here to serve you.